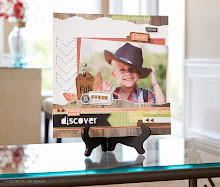 I love showing you new ways to use your existing stamp sets. You may have already seen this technique, but it's a good one! Stamp Kissing is where you take one stamp and stamp on another stamp so that when you stamp on your project, the result is an image which shows both stamps in a new and interesting way. 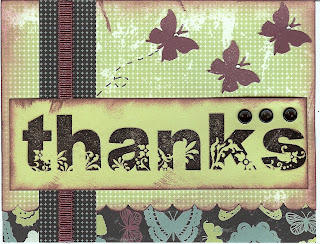 See the dotted flower? 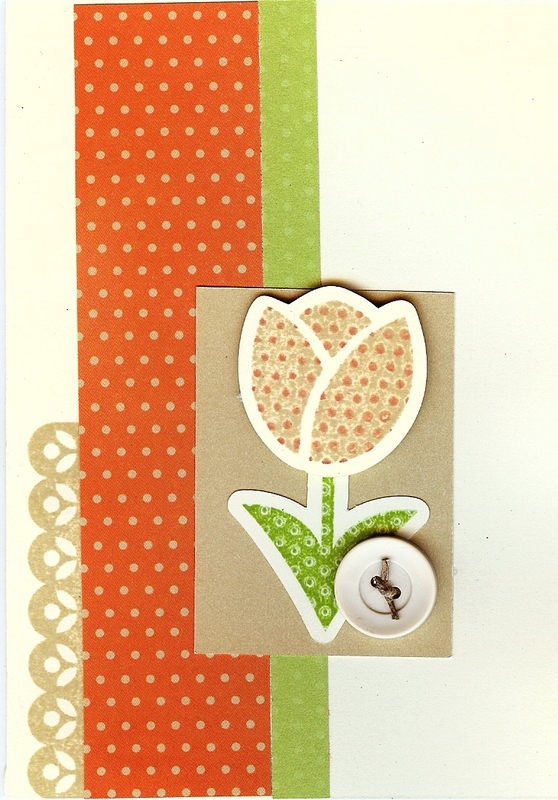 It's actually a solid flower, and Georgia stamped the Spot On Background stamp on top of the tulip. She did the same thing with the stem - but instead of adding a color to the stem, she stamped with a clean (uninked) stamp to remove some of the color. I like how the Bohemian Alphabet has the design already into the letters. Muuuuuuch easier!